Catie Lane Bailey, Attorney and Lobbyist for the Tennessee Apartment Association, will provide general information on why to be involved with Legislative policy and what issues TAA is supporting at the state level. Free to all AAGK on site members. Join us for lunch and a great program on How to handle a slower market!! Presented by Gabriele Preston, Area Vice-President for RAM Partners. 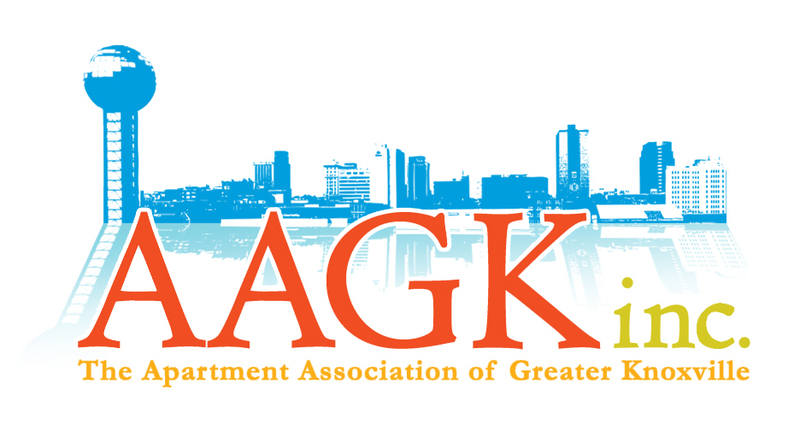 Join the AAGK at the Zoo for this annual fundraiser! This is a ticketed event, no at door ticket sales, deadline to purchase is March 26th.